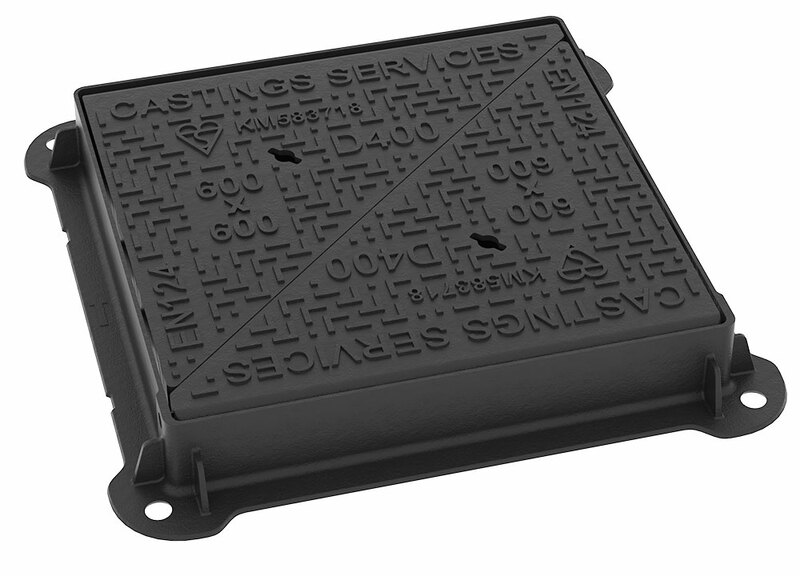 Whilst we were developing our new website we were also busy designing a new range of UK manufactured access covers and gratings. Our aim during the design stage was to come up with an extremely high quality, high performance product that is competitively priced enough so that merchants can stock just a single product range rather than hold estate, standard and HA104 low and high risk ranges. 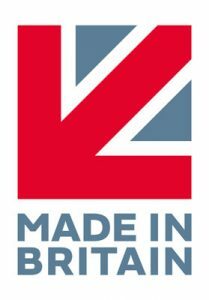 We achieved this by teaming up with leading UK foundry Thomas Dudley Ltd and, by using 3D modelling and material testing software, we developed a range of D400 covers that exceed the tests outlined in BS EN124-2 and meet the design requirements of HA104/09 and BS7903. We also introduced our own additional tests, such as randomly placed load tests and accelerated wear tests, as we don’t feel that those outlined in the standard go far enough as to replicate real life applications. In addition to quality we also looked at functionality. During the research phase, we found that manual handling was a key driver for many clients. We took that on board and incorporated removable hinges in to all of our covers. So, if you want a hinged cover you have one; if you don’t, you just take out the pins before installation. This further broadens the scope of supply for merchants as now they can carry a single product range which covers all eventualities and is as competitively priced as any other standard product on the market. We are so confident in our new product range that we are even offering free product testing of your current supplier’s castings alongside our products so you can compare the results. If you would like to find out more about our new range then please get in touch with our sales team to arrange a call, visit, sample or product test.